Turkey is popular for holidays for a variety of reasons; relaxing in an all-inclusive hotel, hiking along nature paths, swimming in the ocean, cruises along the coast or simply a city get-away. Two amazing places to visit are harbour towns that have unforgettable places around however this is where the similarity ends. Fethiye shows a great mix of modern tourism and traditional life in one region, while Olympos shows historical prevalence and myths being the best reasons to visit. 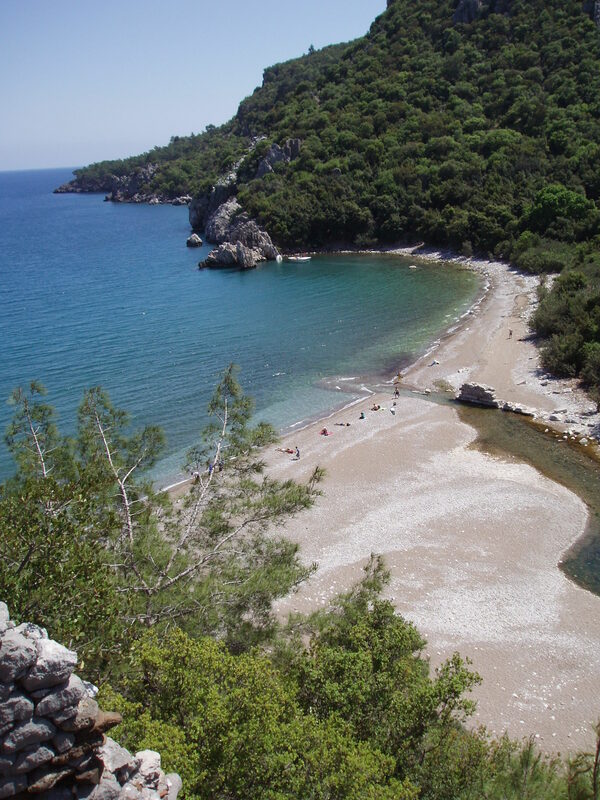 Olympos is an ancient Lycian town that is close to the harbour town of Demre. The ancient ruins of the town show how even in a mountainous location the Lycians flourished, however, their cities were often used as stopping points for travellers and traders from both the east and west. This crossover can easily be seen in some temples worshipping Greek gods and taking the same style. All across this ancient town, there are different ruins to explore and see some of the remaining mosaics and tombs. Just outside the town, there is an unusual attraction, the Chimera flames. These flames that have been burning for generations have been said to light themselves should they ever go out. These flames have lent itself to a couple of myths. The flames are said to have inspired a creature that shares the name, this creature was a mixture of others with the body of a Lion, Head of an eagle and a snake on its back. Down the hill from the flames is a temple to Hephaestus, this Greek god was the deity of blacksmithing, fire, stone masonry, forges and art of sculpture. It is thought that this temple was built here as respect for the good and his flames that never go out. 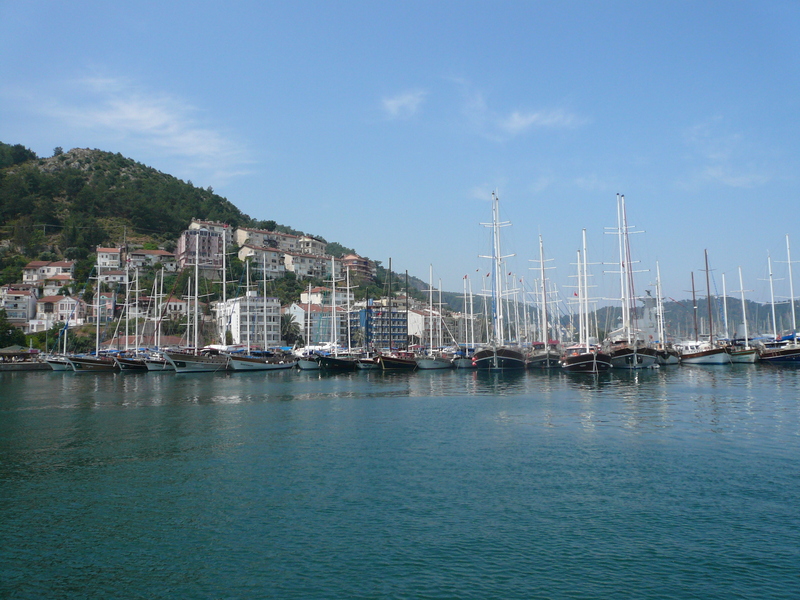 Demre is a small harbour however it has its own fascinating history. Originally this town was called Myra and was home to a famous person of the time but later became a legend across the world, this man was St. Nicholas. During his life, he came from a wealthy family and used his wealth to be generous especially so to children. When he died stories of his generosity spread and grew until the day that Santa Claus was created as we know him today. Beautiful and active harbour town that has blended modern luxury while keeping the old town as a key point for visitors, some of the shops still sell some traditional items such as handmade carpets. Standing above the town carved straight into the cliff faces are Lycian rock tombs, while entering these tombs is prevented to preserve them for the future you can get to the outside of the largest. 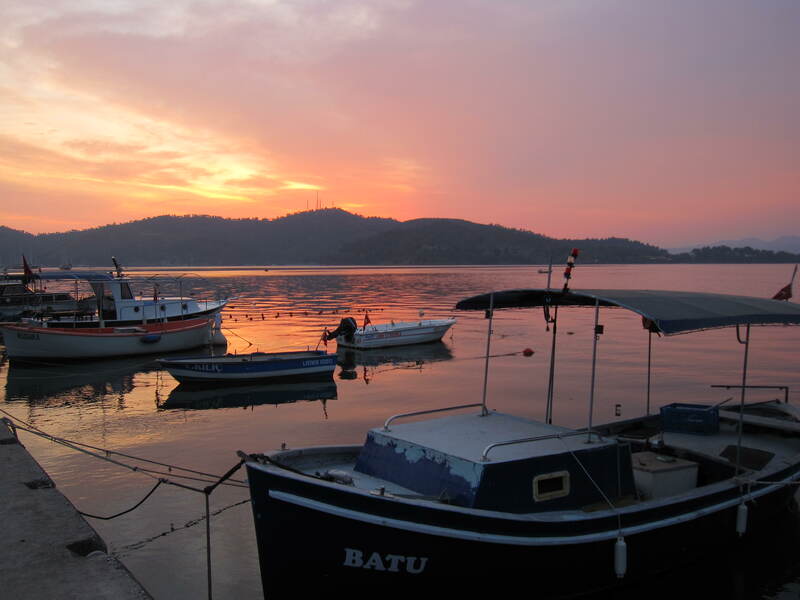 Not only is Fethiye an amazing harbour town but it is also in the great position to be close to other amazing destinations as well as many Sailing Turkey tours begin here. Oludeniz and Kayakoy are two places that are great to visit but for very different reasons and both should be a must-see for anyone visiting the region. Oludeniz is one of the most photographed beaches in Turkey while having spectacular views opening onto the ocean, the Blue Lagoon is the desired destination for most visitors. Calm turquoise water that shallow enough for every member of the family to enjoy. All around the lagoon is private beaches that adds extra services to make the day even more enjoyable. The main street of Oludeniz offers modern shops and restaurants that provide cuisine from all the world. Kayakoy, or Kaya Village, offers a step back in time. With only a handful of modern restaurants and even less modern houses, this village really feels like traditional Turkish life. Open fields and small cottages create an amazing walking atmosphere in the summer sun. Contrasting this stunning village is the ghost town, running beside Kaya, this used to be home to Greeks who once lived in the area. During the 1920s there was an exchange of population between the Greeks and Turkish which left the building abandoned. Now the homes and churches are an amazing walk, from the church on top of the hill all the way down to the road there is always something interesting to view. 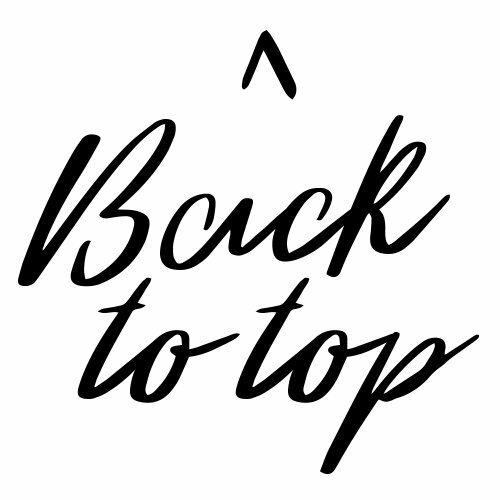 Two towns with amazing places all around that anyone who visits the should make part of their holiday. Of course, Turkey has much more to see, no matter where you go there is magical destinations, historical sites or just plain beautiful vistas to experience. Have you ever been? Such a beautiful location, I never figured to visit Turkey. But I would like to see this part of Turkey, where the harbor and island.